Islamabad (August 14, 2018): The nation celebrated 71st Independence Day with great fervour and enthusiasm. 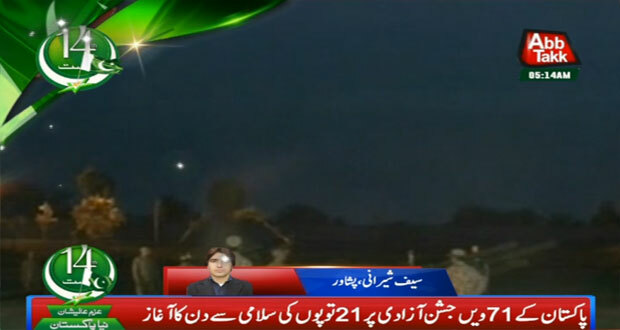 According to details, the day dawned with thirty-one gun salute in the Federal Capital and twenty-one gun salute in the provincial headquarters. Change of guard ceremony was held at Mazar-e-Quaid in Karachi in the morning. Cadets of Pakistan Navy took charge of their duties at the Mazar. 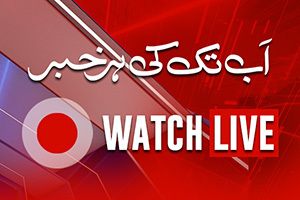 Commandant Pakistan Naval Academy Commodore Waqar Muhammad was the chief guest at the ceremony. National flag was hoisted at all important public and private buildings across the country. 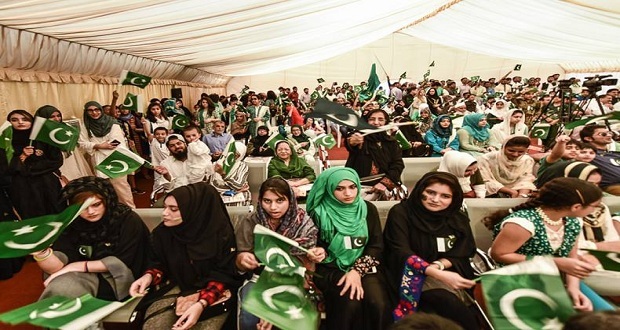 The main feature of the celebrations was national flag hoisting ceremony at Jinnah Convention Centre in Islamabad; President Mamnoon Hussain was the chief guest on the occasion. At 8.59 in the morning, sirens were sounded and the moving traffic came to a halt as mark of national solidarity. Similar flag hoisting ceremonies was held at provincial, divisional and district headquarters level throughout the country. 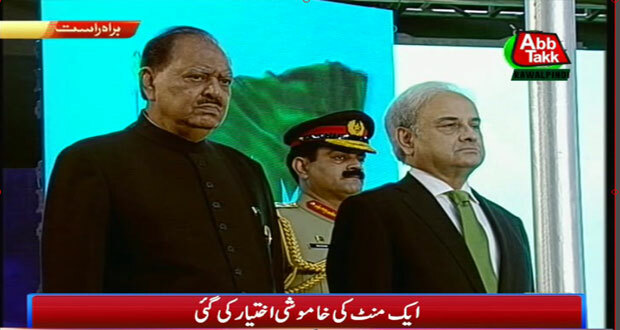 President Mamnoon Hussain felicitated the nation on the auspicious occasion of our 71st Independence Day. 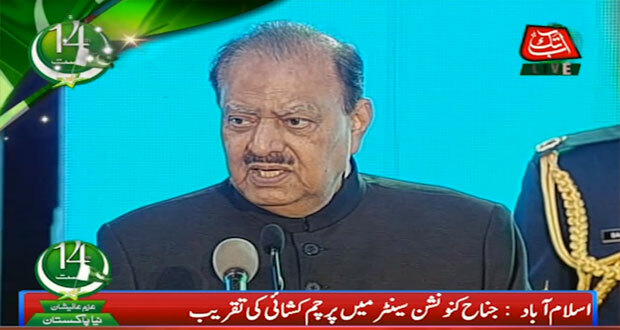 President Mamnoon Hussain said in his message on Independence Day that this day refreshes our enthusiasm and rejuvenates our resolve to work for the progress and prosperity of our motherland. 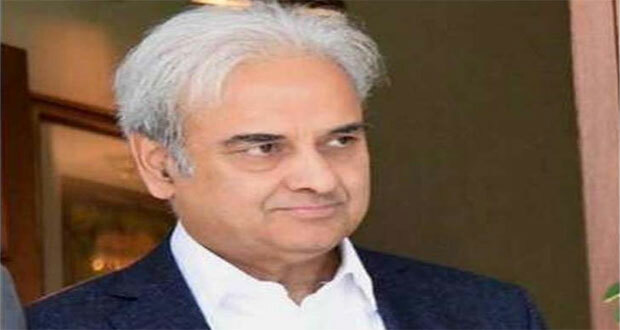 Caretaker Prime Minister Nasirul Mulk extended heartiest felicitations to all the Pakistanis, living within the country and abroad, on the auspicious occasion of the Independence Day of Pakistan. PM Mulk said that August 14 reminds us of the epic democratic struggle of our forefathers for securing a separate homeland for the Muslims of the Sub-Continent where they could fashion their lives according to their religious, cultural and social values. Tech giant Google, following tradition, honoured the 71st Independence Day for Pakistanis by dedicating a doodle on its homepage. 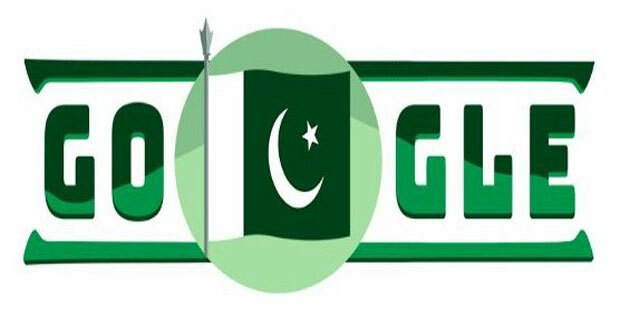 This is not the first time that Google featured a doodle for any Pakistani event, last year on 14th August as well; Google dedicated its doodle to celebrate Pakistan’s 70th Independence Day. In Lahore, the day dawned with 21 gun-salutes while special prayers were offered at mosques for country’s safety prosperity and development. The ceremony of change of guards was also held at Iqbal Mausoleum. 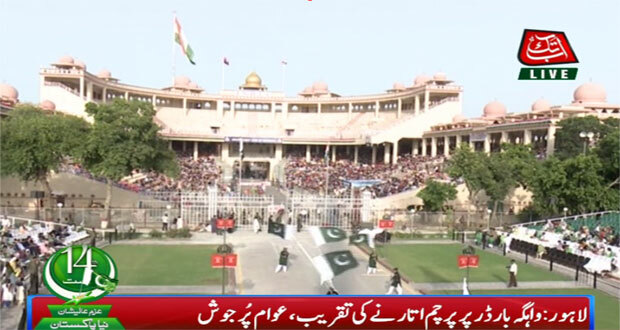 A large number of people turned out to witness an impressive flag lowering ceremony at Wagah Border. The flag lowering ceremony is a routine practice but Tuesday’s carried a special attraction as the nation celebrated 71st Independence Day. People from all walks of life visited the Wagah border to attend the ceremony and express love and patriotism with their motherland. The place echoed with the slogans of “Allahu Akbar”, “Ya Rasool Allah (PBUH)”, “Pakistan Zindabad” and “Jevay Jevay Pakistan”. Pakistan Rangers offered sweets to India’s border security force at Attari-Wagah border on the occasion of Pakistan’s 71st Independence Day. Security personnel of both the sides hugged and shook hands with each other. 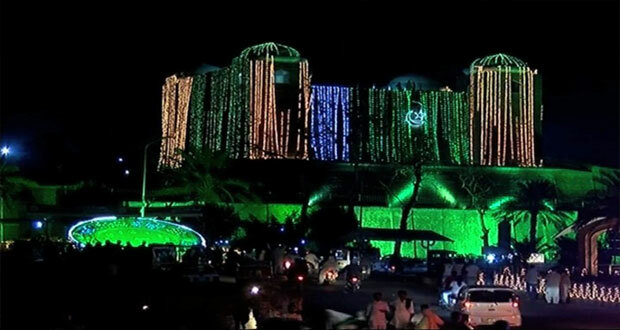 The main function in connection with the Independence Day was held at Civil Secretariat Peshawar. 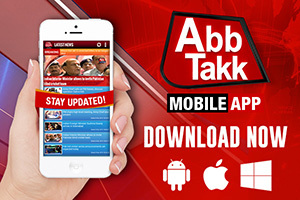 Caretaker Chief Minister Dost Muhammad Khan hoisted the national flag. In Quetta, the day was dawned with 21 gun-salutes while special prayers were offered at mosques for country’s safety prosperity and development. Independence Day celebration was held in across Balochistan including provincial metropolis, Quetta. The major ceremony was held in Balochistan Assembly today, at nine in the morning during which the Caretaker Chief Minister Alauddin Marri hoisted the National Flag. Besides, national Anthem was played. Another ceremony was also held at the Residency of Quaid-e-Azam Muhammad Ali Jinnah in Ziarat in which Caretaker Chief Minister hoisted the national flag.